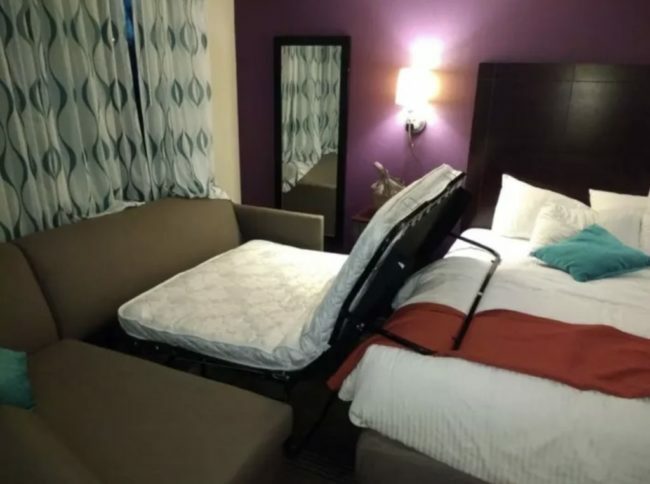 As if sleeping on a pull-out bed wasn’t bad enough, here’s how to make it even worse! You have two options, lie with your legs in the air or lie with your body suspended above whoever you are sharing a room with. Both options are equally uncomfortable and awkward. 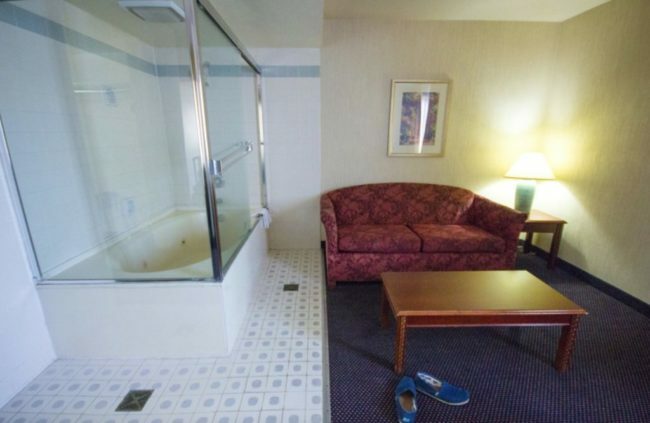 If you’re sharing the room with a co-worker or friend, this really isn’t the room you want. Even if it was my partner, I don’t think ANY relationship should reach a level of comfort that you can sit and watch each other take a dump. 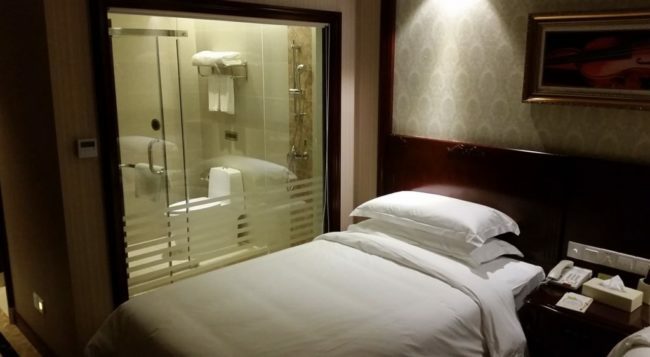 Imagine sleeping then turning towards the bathroom and seeing something you can’t unsee. 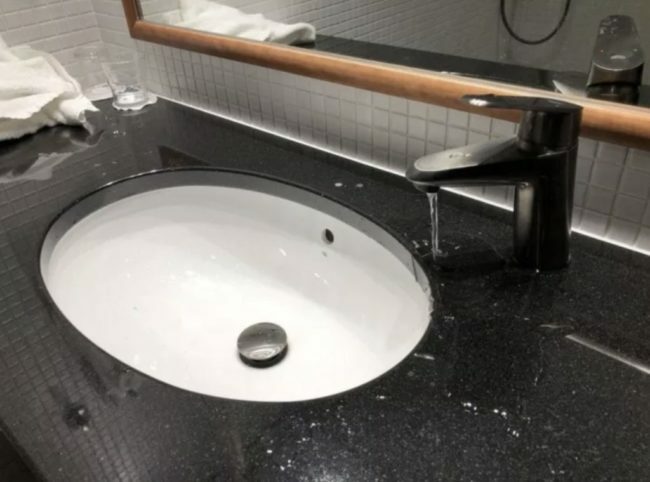 This bathroom sink actually HATES anyone who wants to use it. Good luck washing your hands here! This makes me angrier than I would have imagined. 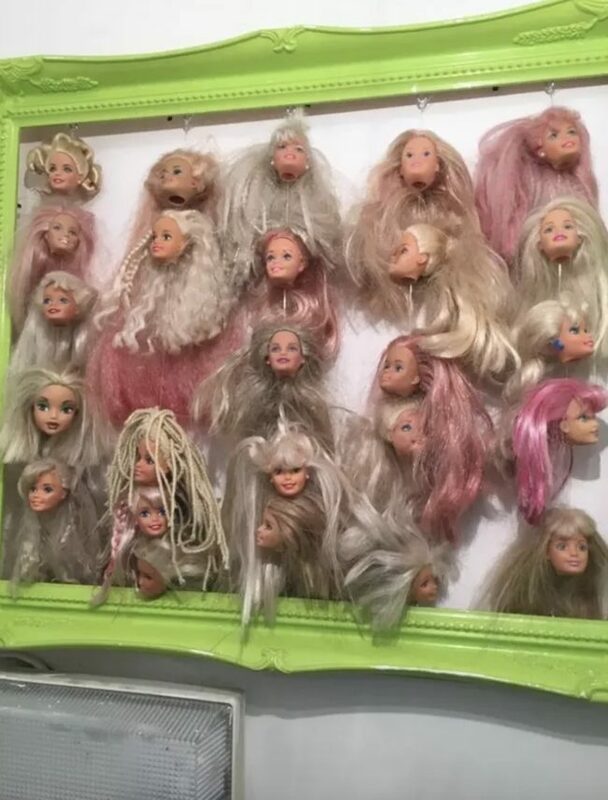 Instead of a pretty landscape or still art, have some decapitated Barbie doll heads instead! If I walked into a hotel room and this was on display, I would be walking straight out, I can’t have this many eyes staring at me while I try to sleep. 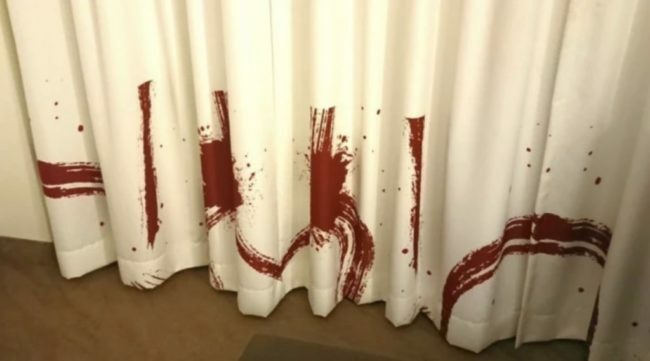 This hotel comes with pre-bloodstained curtains to hide the real blood. Nice. This will definitely make you feel safe! 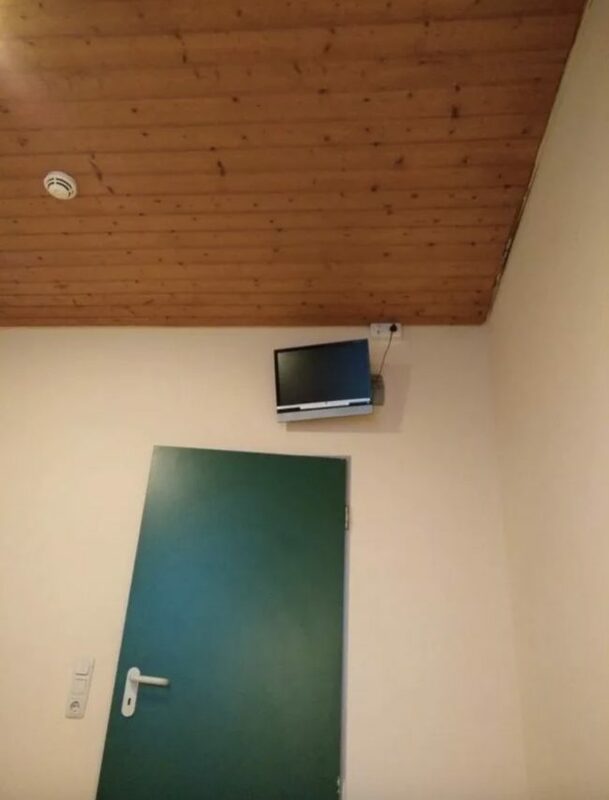 If you are a tiny person, this TV might suit you perfectly! Any normal person would need binoculars to actually want the TV. Now, this is probably the most frustrating thing I’ve ever seen. 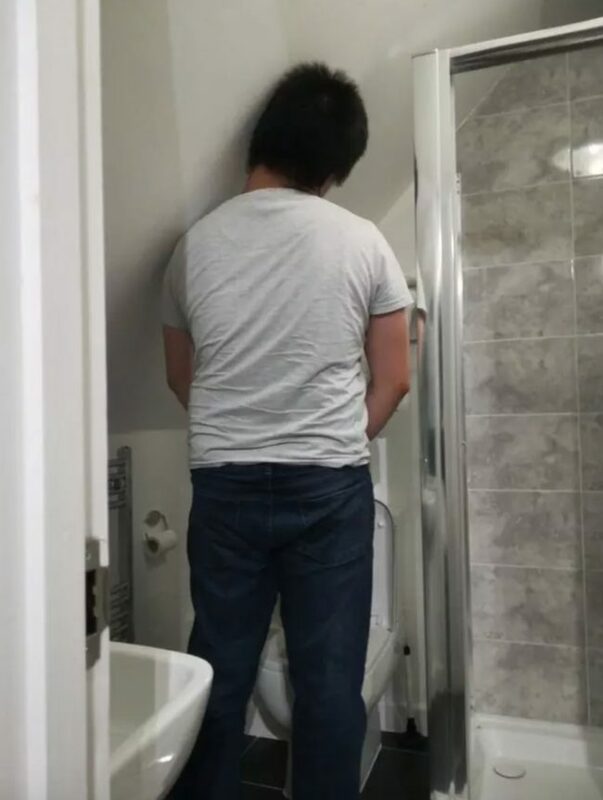 There’s no space for this guy to pee and he will have a cricked neck for the entire stay. WHY?! Do they not measure things before they start building? 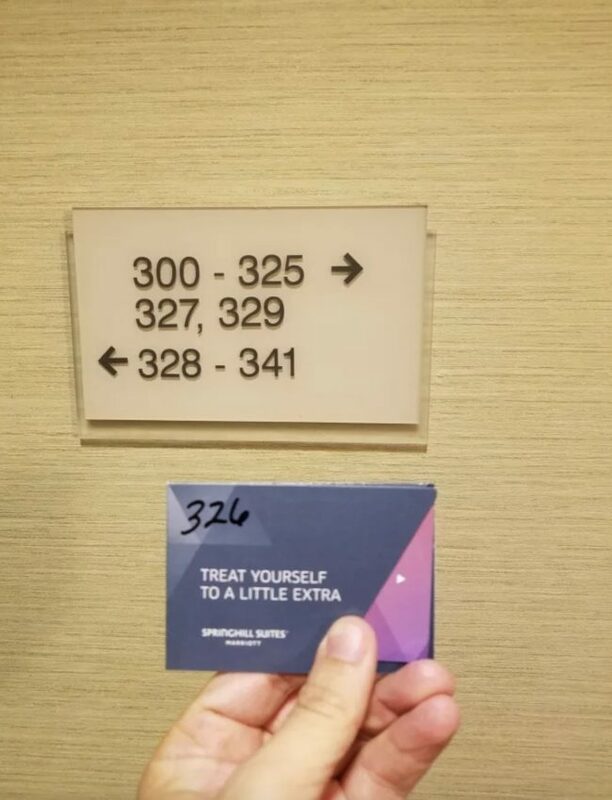 This guy’s hotel room literally doesn’t seem to exist…maybe he needs to check another dimension? I always forget to check there. Okay, this is probably the most disgusting thing I’ve ever seen. 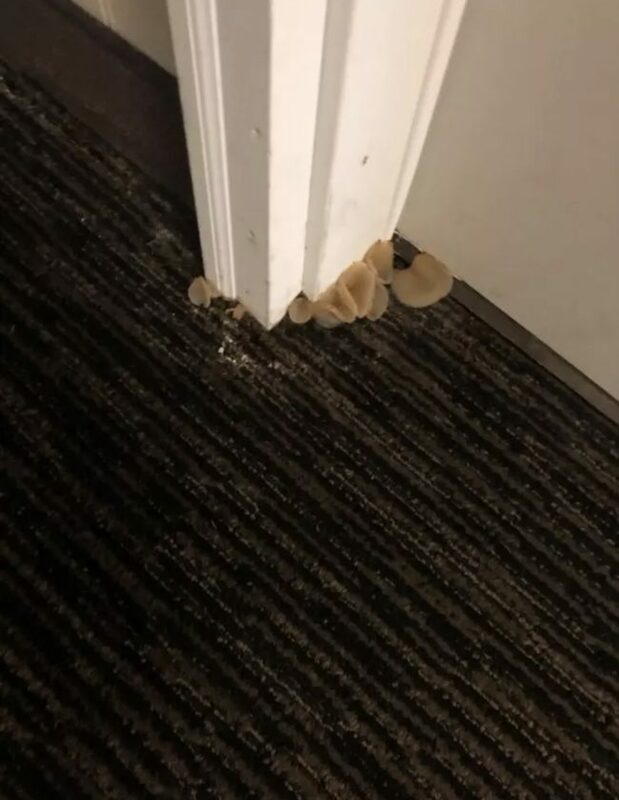 The owner of this hotel is either a drug lord or just has really dirty and damp carpets. I’m not sure which is worse. 11.) Give the shower some space, jeez! 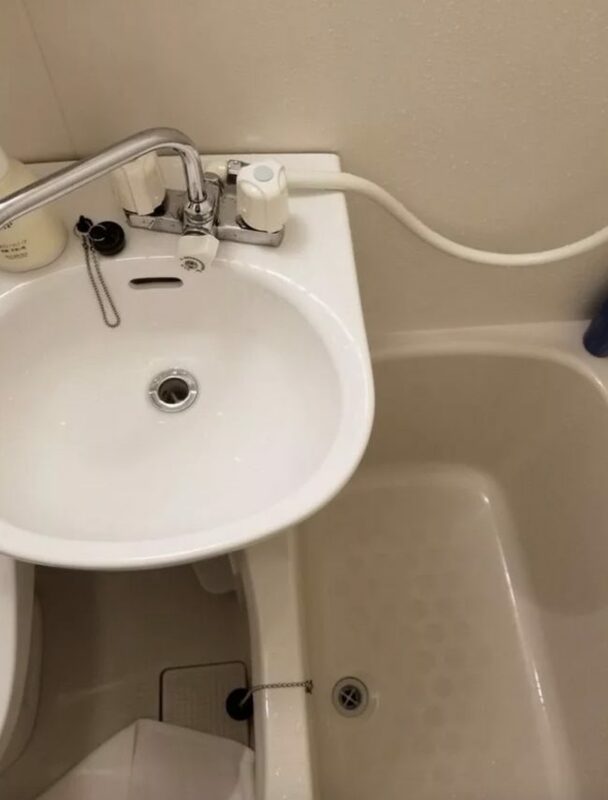 This sink has no sense of personal space and might as well just be inside the shower. People don’t seem to know how to use a tape measure who build these hotels. Why do all of the buttons look broken and what do the labels mean? 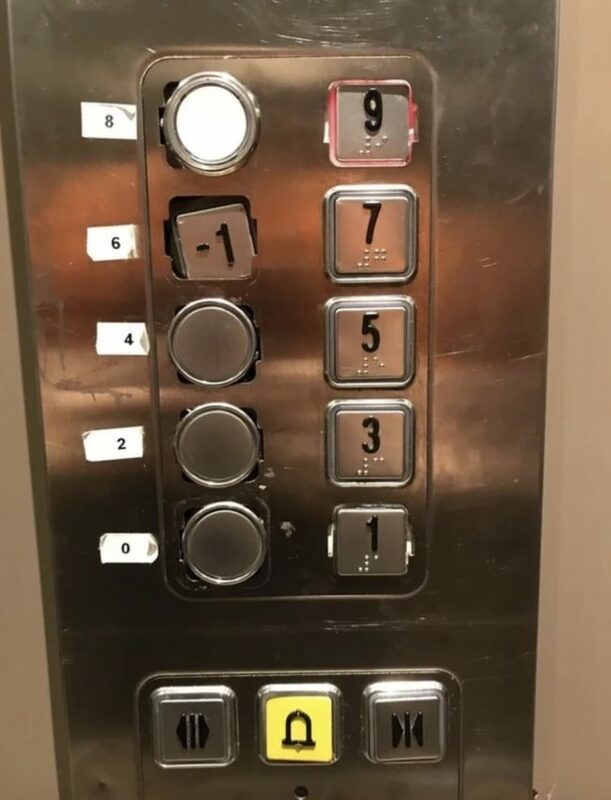 How do I know what floor I’ll end up on? This lift is definitely going to kill you. Want to do your makeup or see how your outfit looks? Well, you can’t, sorry. 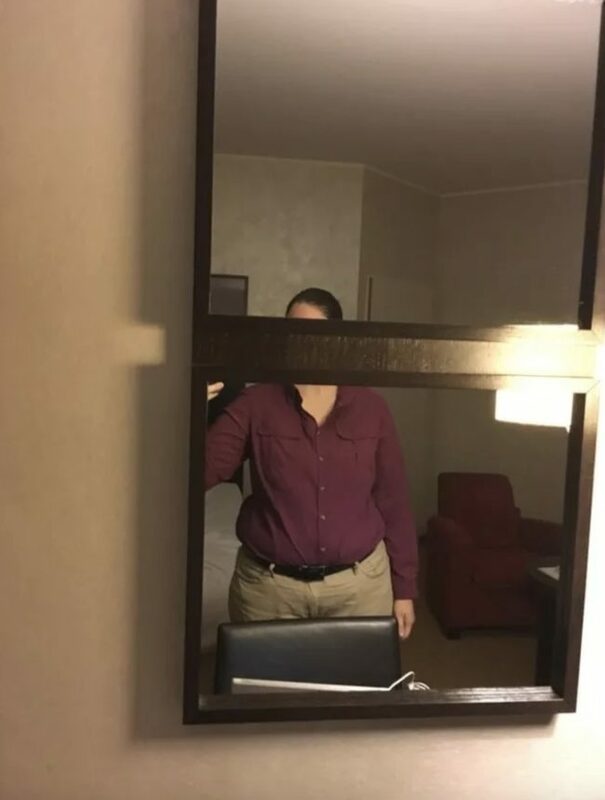 This mirror was definitely built by someone who was smoking something funny. Um…how? 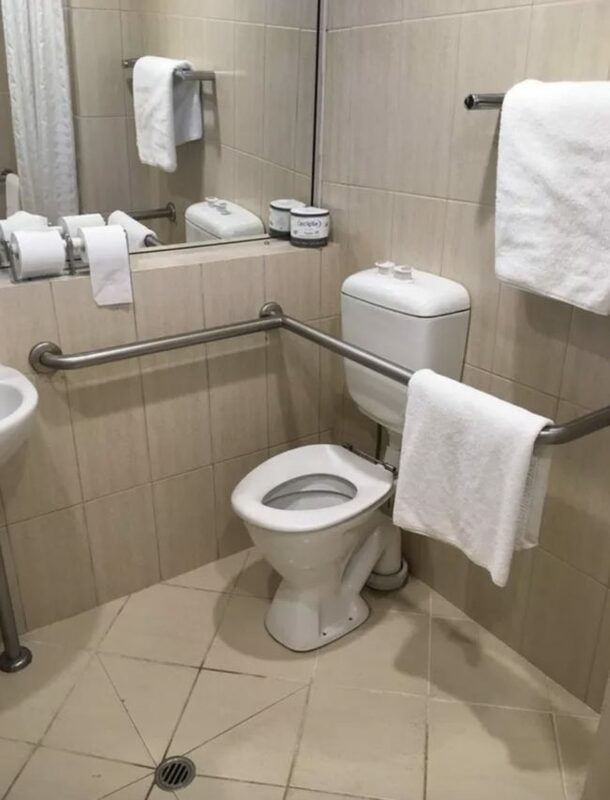 I’m not sure you can even sit down on this toilet thanks to the HUGE BAR blocking your path. This is the strangest thing I’ve ever seen and just the thought of trying to use this stresses me out. 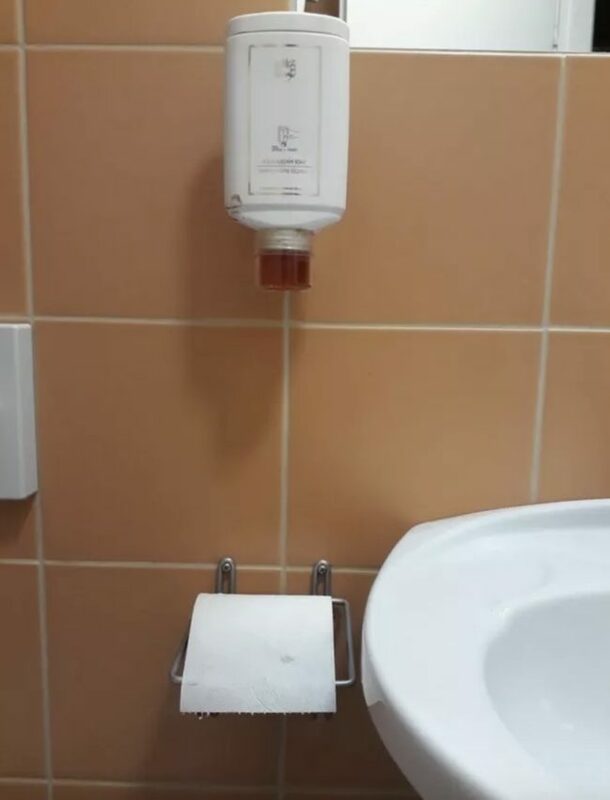 Putting the automatic soap above a roll of toilet paper is a fantastic idea…not. At least you’ll be able to create your very own set wipes, such fun! 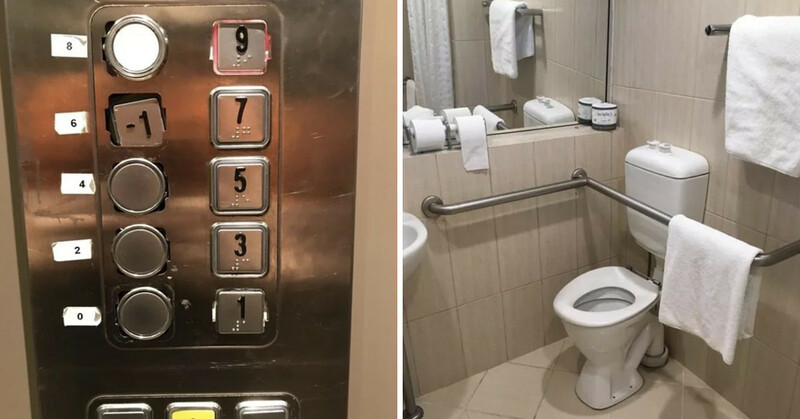 These hotels from hell really do put you off ever staying in on again for fear of having to sit on the toilet in front of everyone or face a deadly lift. At least these people are still alive to tell the tale!